Publisher Merge Games and developer Lince Works today announced that Aragami: Shadow Edition will now release in the opening months of 2019. 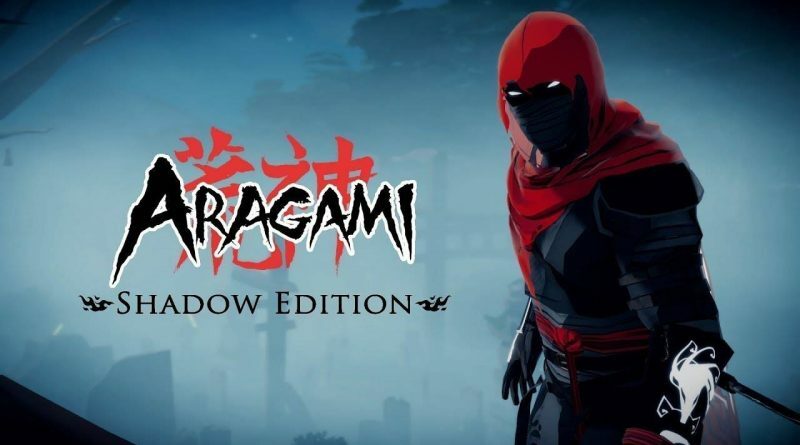 Aragami: Shadow Edition for Nintendo Switch includes the original base game, the Aragami: Nightfall expansion and all the available DLC. The game and expansion will support full two-player online co-op that is compatible cross-play with PC and Xbox.